← Pink and Blue Diamonds, oh my! What is your engagement story? Submit your photos and your story, we would love to hear them! 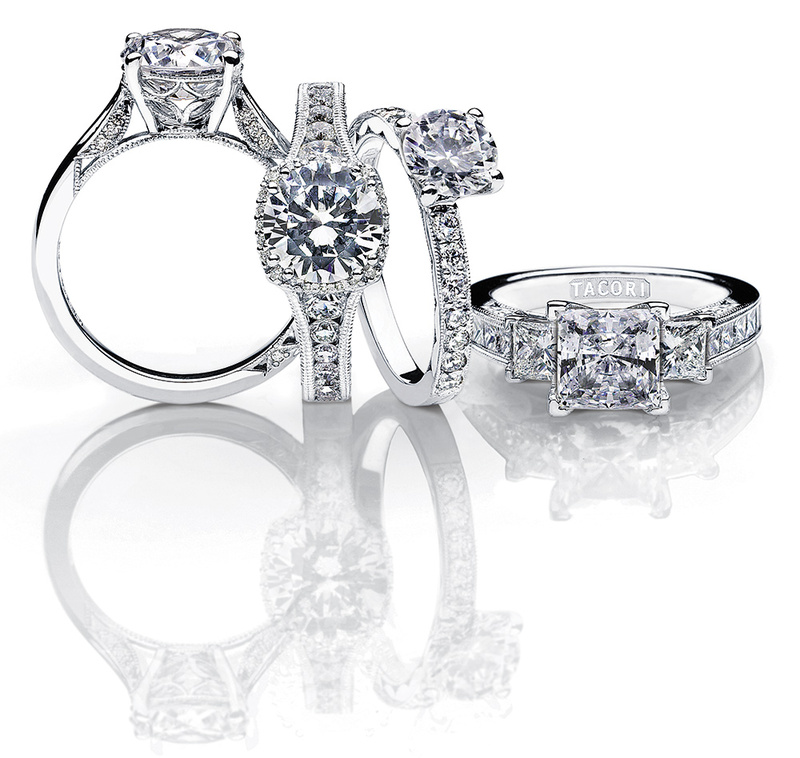 See our collection of Tacori online here. This entry was posted in Diamonds, Jewelry, Jewelry News and tagged diamond rings, diamonds, engagement story, submit your engagement story, tacori. Bookmark the permalink.